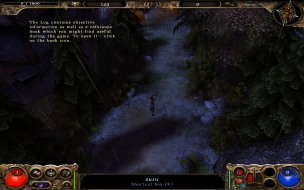 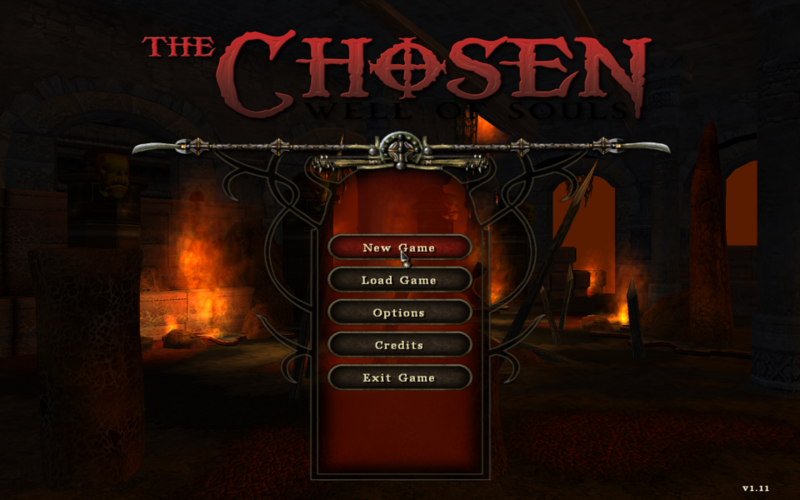 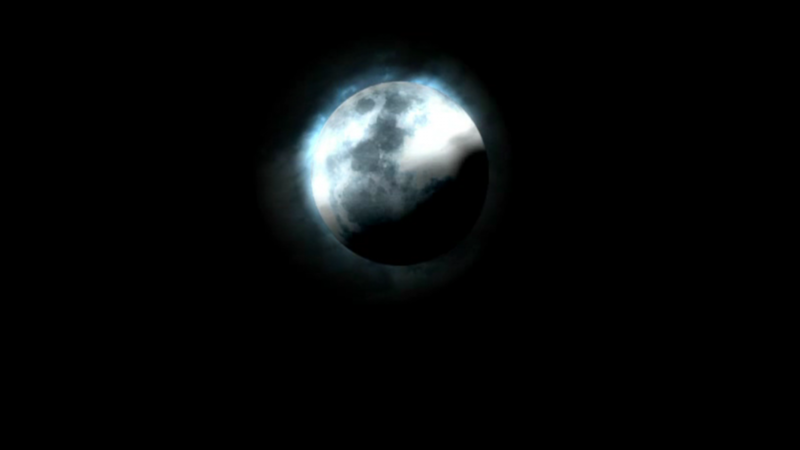 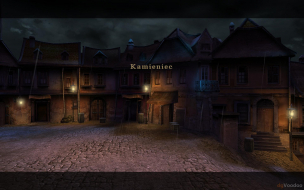 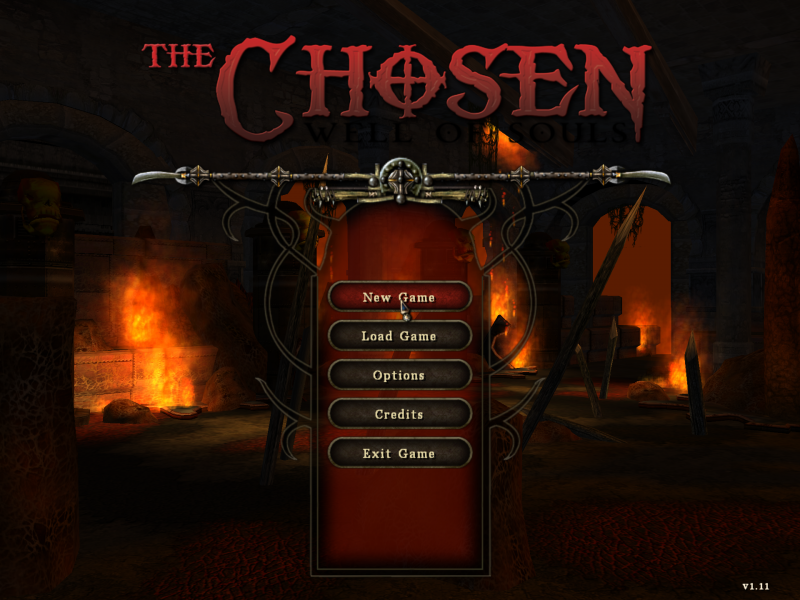 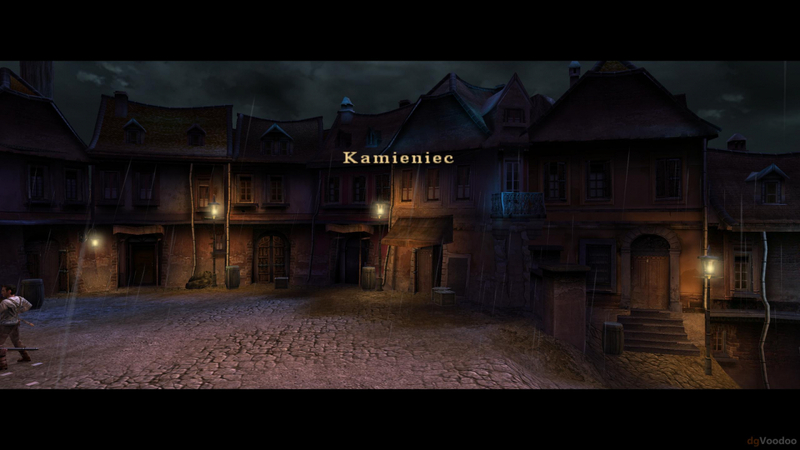 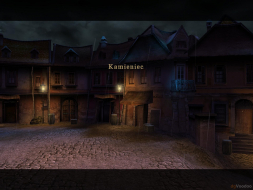 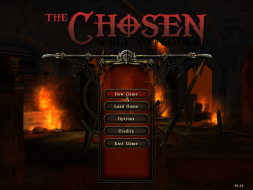 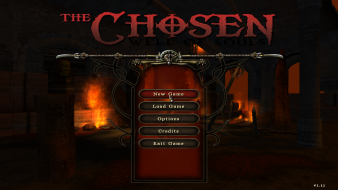 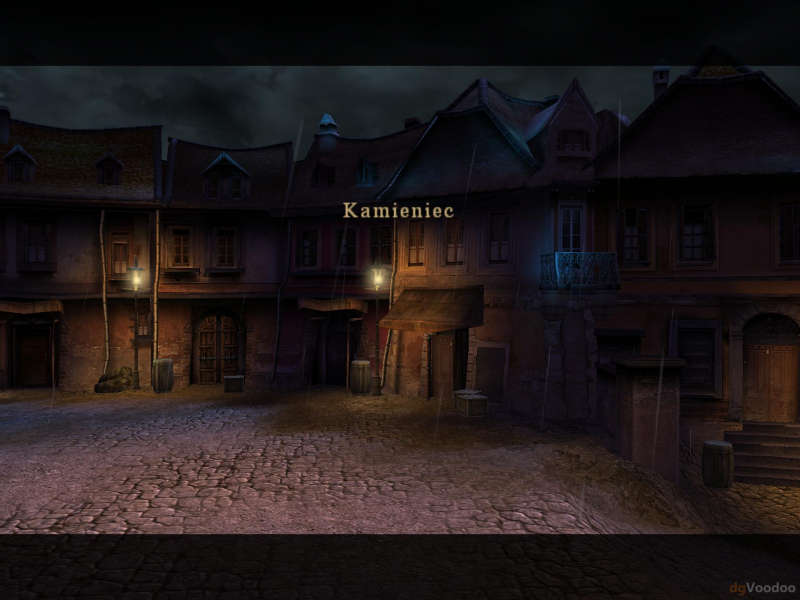 The Chosen: Well Of Souls is an action role-playing game (RPG) in a dark period of the 19th century. The story revolves around 3 characters: Frater Simon, Elena, and Tong Wong (respectively mage, thief, and warrior), who are members of the Mystery Guards Fraternities, organizations devoted to exterminating demons and dark forces. 1.Use dgVoodoo2 to fix resolution crashing. 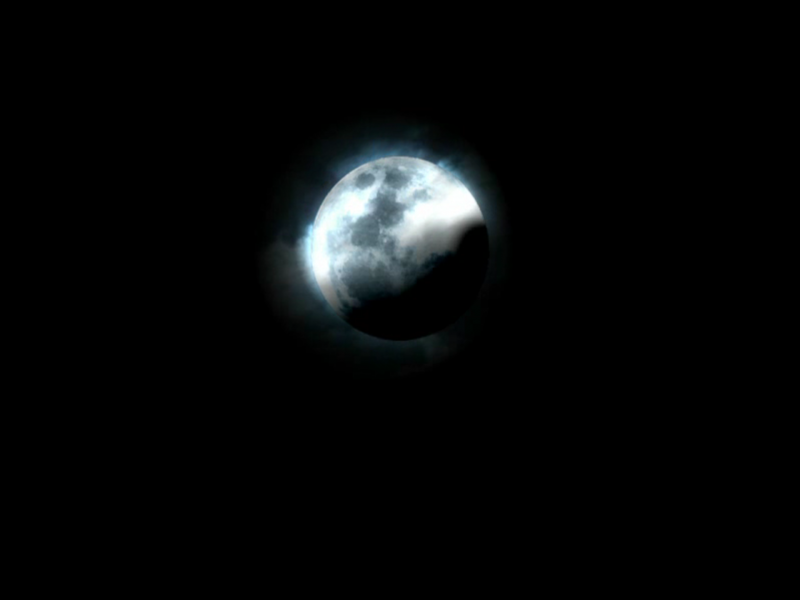 FOV is way to high - you can lower it down but still no go - see Alternative Screens.